SYDNEY, Australia - Stocks in Asia were mostly higher on Friday, although the Australian market went against the trend. Latching on to a positive tone on Wall Street, which has pushed share prices up for the past five consecutive days, traders and investors in Asia were generally positive on Friday. The U.S. dollar remained under pressure in Asia on Friday, particularly following further comments from Federal Reserve Chairman Jerome Powell reinforcing a slight change in sentiment by the central bank on official interest rates, inferring the pace of hikes may slow. Around the Sydney close on Friday the euro had firmed to 1.1525. The British pound edged up to 1.2750 ahead of the British parliament vote on its Brexit strategy on 15 January. 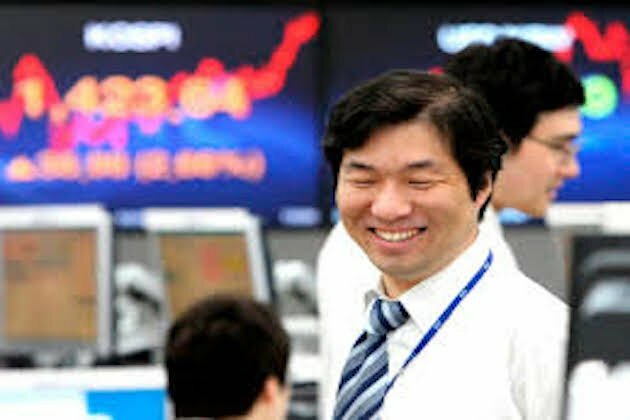 The Japanese yen was a fraction higher at 108.36 Friday. The Swiss franc edged up to 0.9824. The Canadian dollar rose to 1.3204. The Australian and New Zealand dollars were in demamnd, last quoted on Friday at 0.7210 and 0.6821 respectively. Wall Street overnight saw gains across the board despite profit projection downgrades from Macy's and American Airlines.